This March, Google announced that it was working on the first major update to its advertising system, AdWords, in more than eight years. On March 28, Google kicked off a year-long rollout of the new and hopefully improved AdWords. It will be built according to Google’s new Material Design programming language, which gives websites and apps a more modern look and emphasizes user functionality. “Our current product is just showing its age,” admitted Greg Rosenberg, head of UX at Google. Why is Google Finally Updating AdWords? Already, AdWords is rolling out a new design with an improved user interface, graphics, and visual representation of all the data you need to place PPC ads on Google products. But why now? And he’s right. In 2015, 52% of paid search clicks occurred on mobile devices. 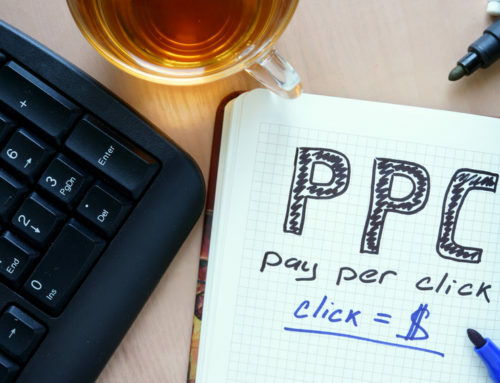 A recent report from the Interactive Advertising Bureau found that search advertising like PPC made up 39% (that’s $9.1 billion) of all online advertising in the first half of 2014. That grew by 11% in the first six months of 2015, while mobile advertising grew by 30%. 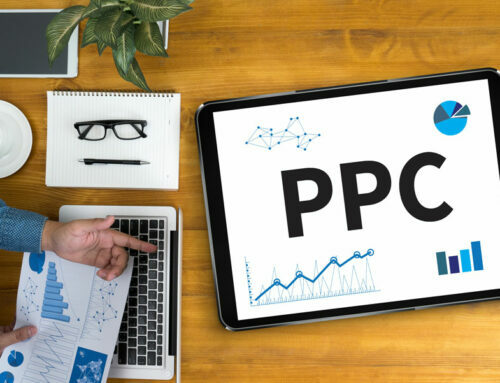 Together, PPC search advertising and mobile are two of the fastest growing segments of online advertising, so it’s no surprise Google wants to finally update AdWords. What Does This Mean For PPC Advertising? Practically speaking, not much. 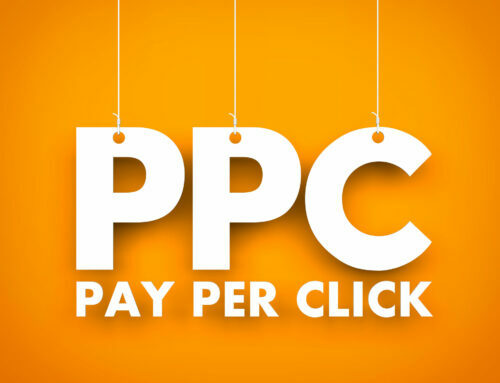 Most PPC experts see the change as more of a facelift than a genuine upgrade. From Google’s POV, why mess with success? Most people know Google as a search engine first, but anyone who works for a digital marketing agency knows better. Google makes its money as one of the largest advertising agencies in the world. 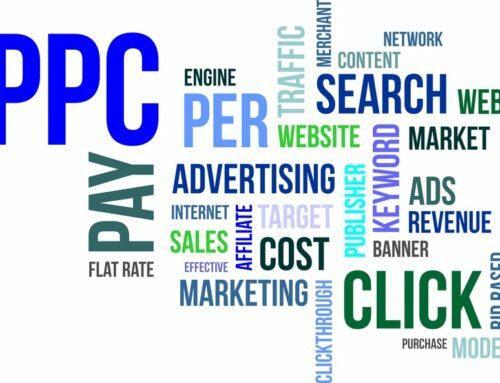 While most content publishers are struggling in the Ad Blocker Era, Google’s Pay Per Pay per click search advertising is a billion dollar cash cow. 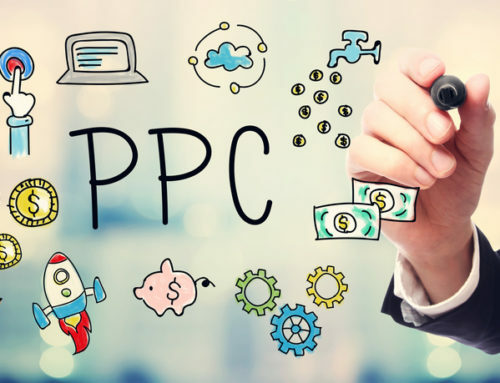 And in the same way Google acts as a gatekeeper for the search engine optimization world, so too does Google’s PPC advertising platform AdWords, dominating the industry. Google has made its billions with a very simple Silicon Valley philosophy: employ as few workers as humanly possible. In order to use AdWords, a business owner (or more likely his or her digital marketing agency) must become certified in AdWords and essentially do all the work themselves. Rather than employing account managers or salespeople like a traditional advertising platform, AdWords users must instead buy and create their own ads. In many ways, AdWords functions as a digital auction software for search advertising. 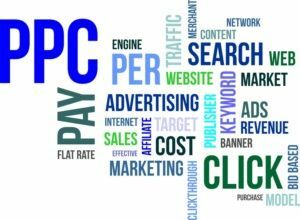 In fact, unless you have the patience to run a local search engine optimization campaign, Google’s pay per click management platform is the only way to guarantee yourself a spot on page one of the search results. In theory, the new AdWords should be more user-friendly, making it easier for anyone struggling to learn pay per click management strategies. In reality, AdWords will likely remain much the same.